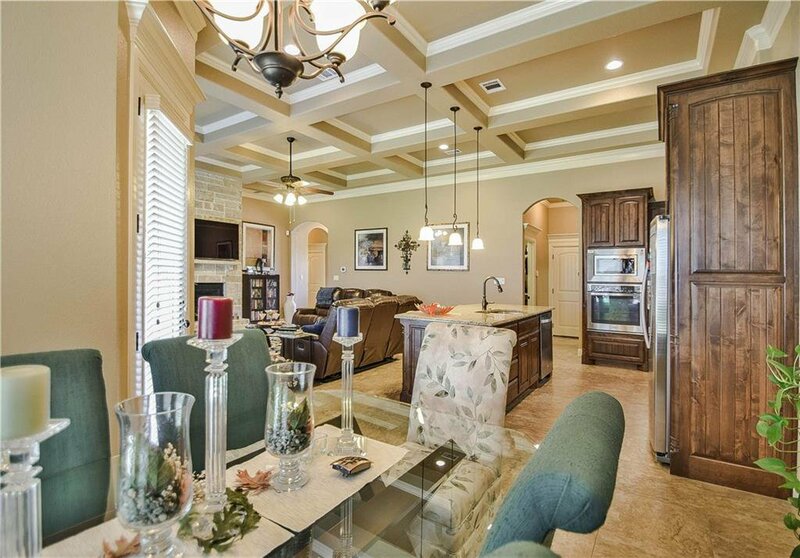 Immaculate 4 bedroom 3 bath home in gated community of Abes Landing. 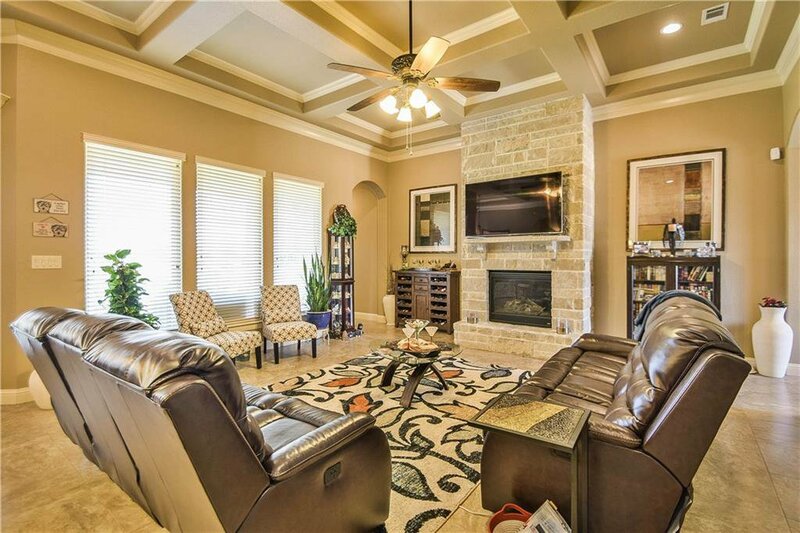 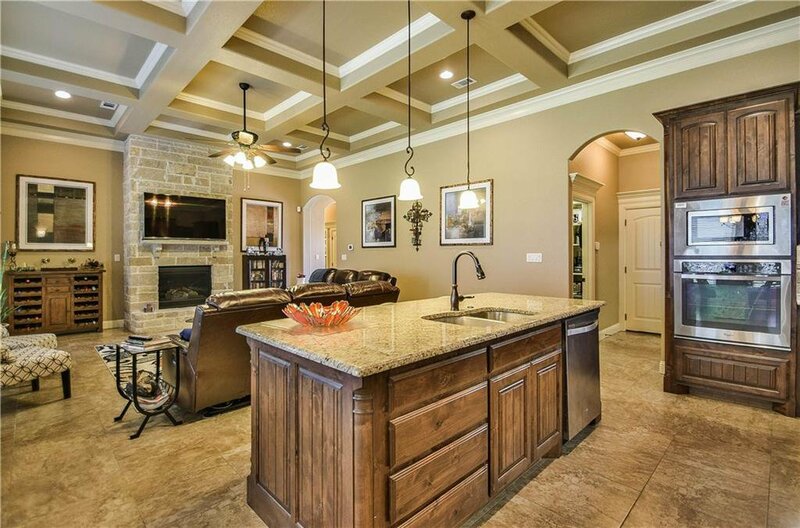 Open concept floor plan allows for easy flow from kitchen, dining and living rooms. 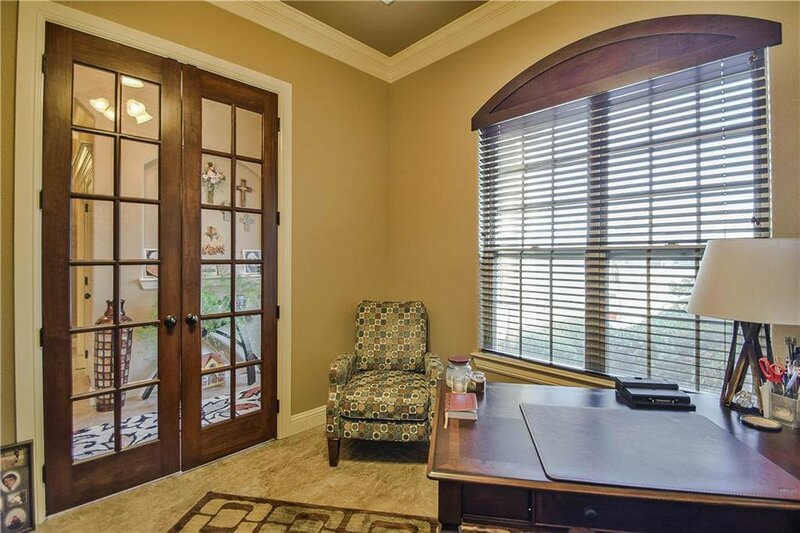 Separate office with pained glass french doors just off entrance. 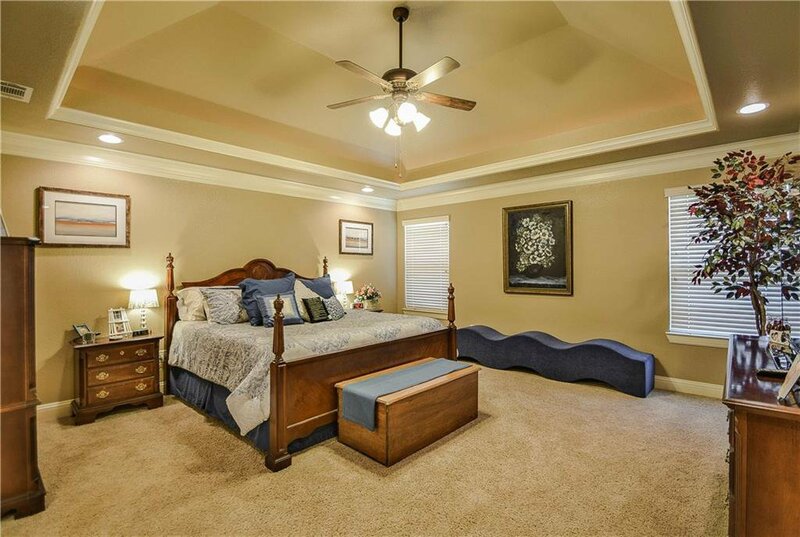 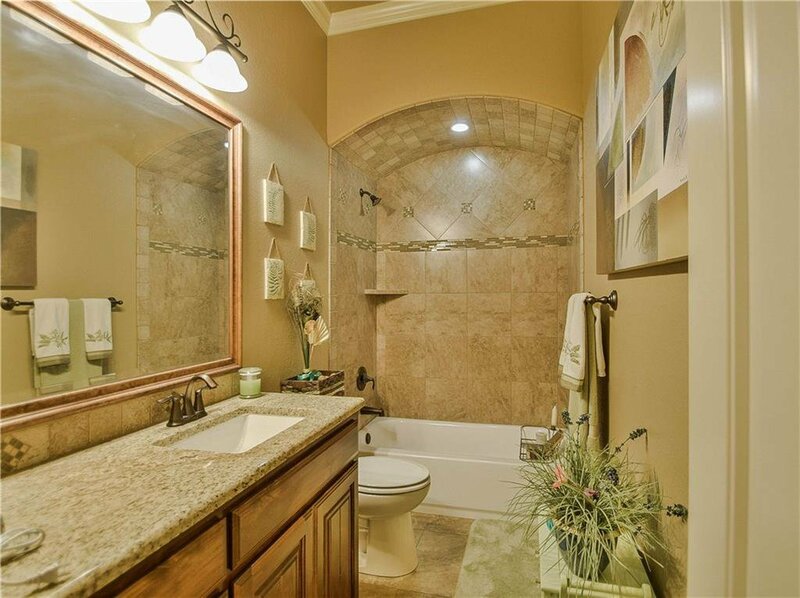 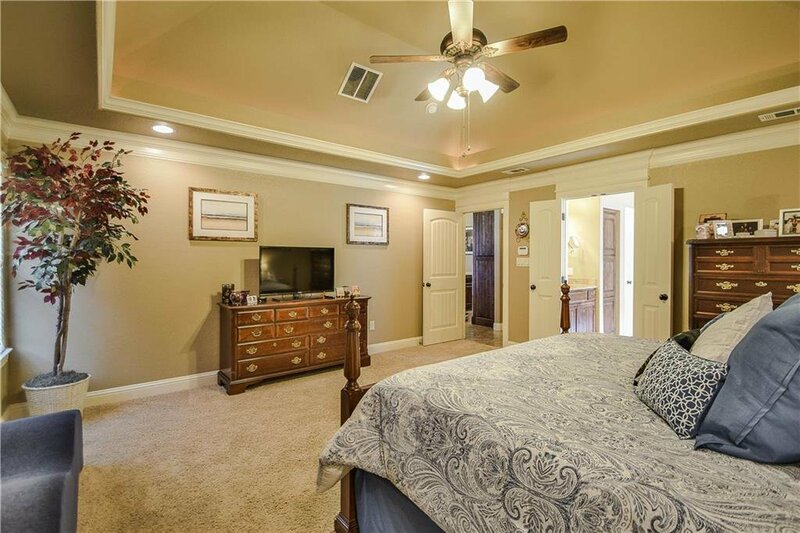 Master Retreat has room for sitting area, spa bath with separate vanities, walk in shower and jacuzzi tub. 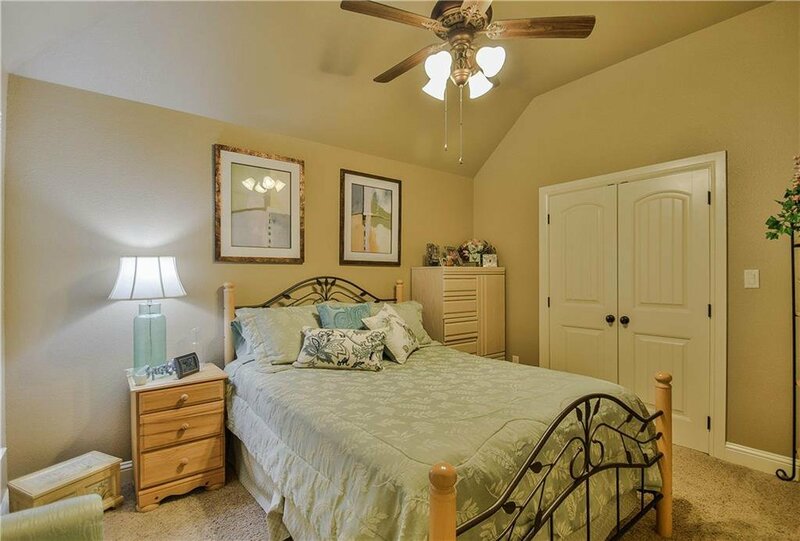 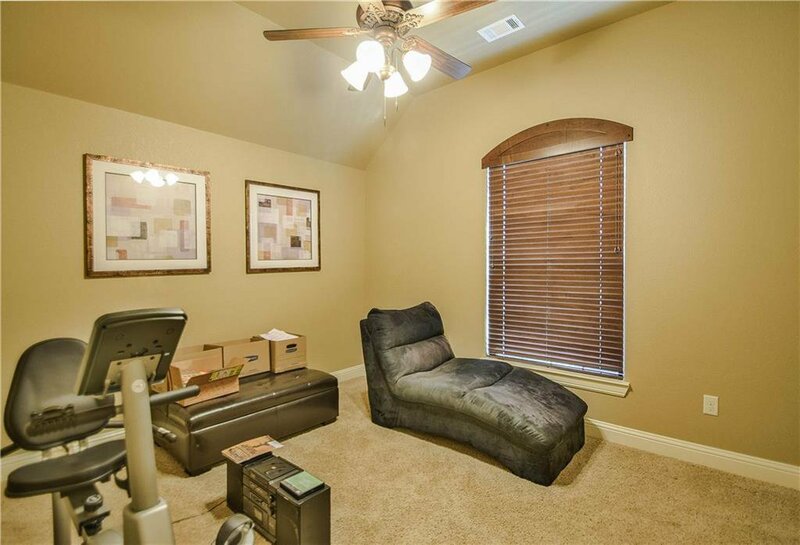 Walk-in closet has direct access to large laundry room. 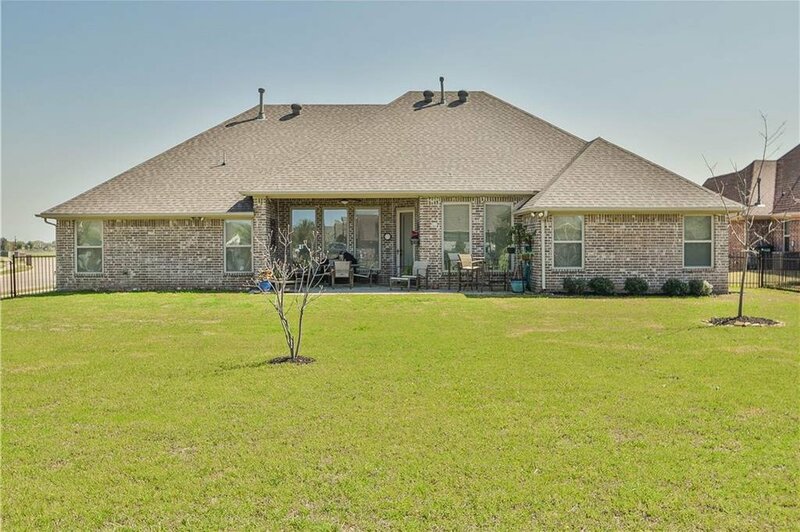 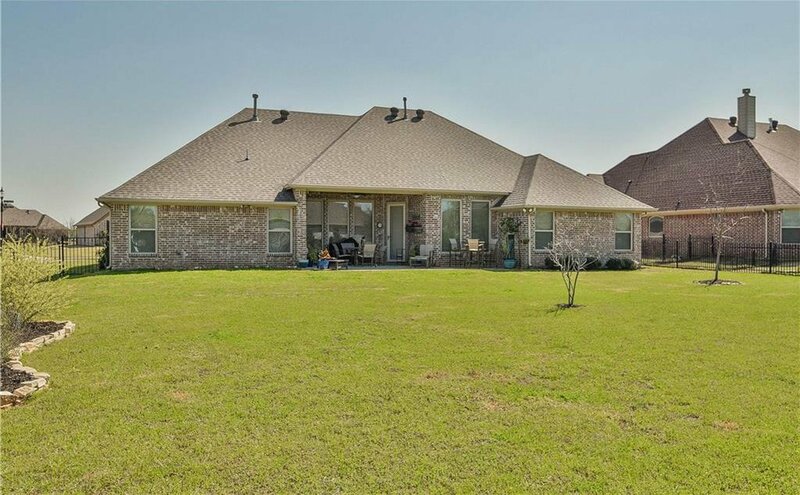 Split floor plan has 3 bedrooms on opposite side of home with 2 additional full baths. 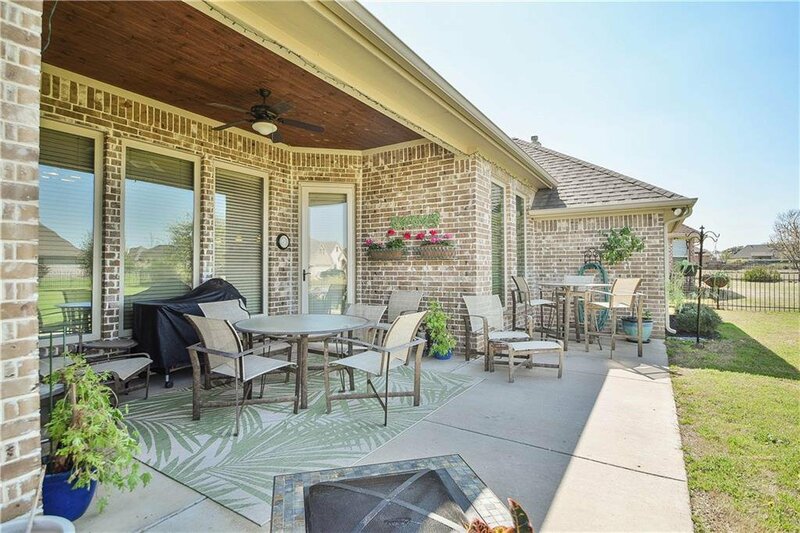 Step outside to the covered & uncovered patio to enjoy the huge back yard offered with this corner lot home. 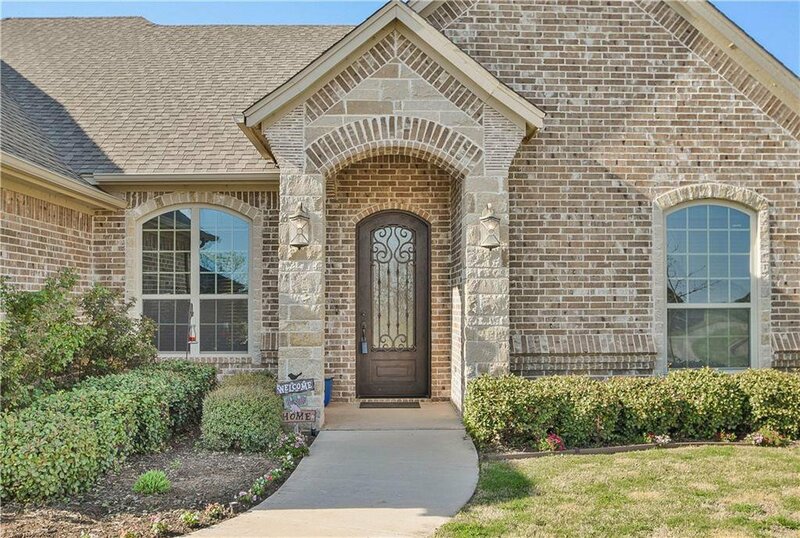 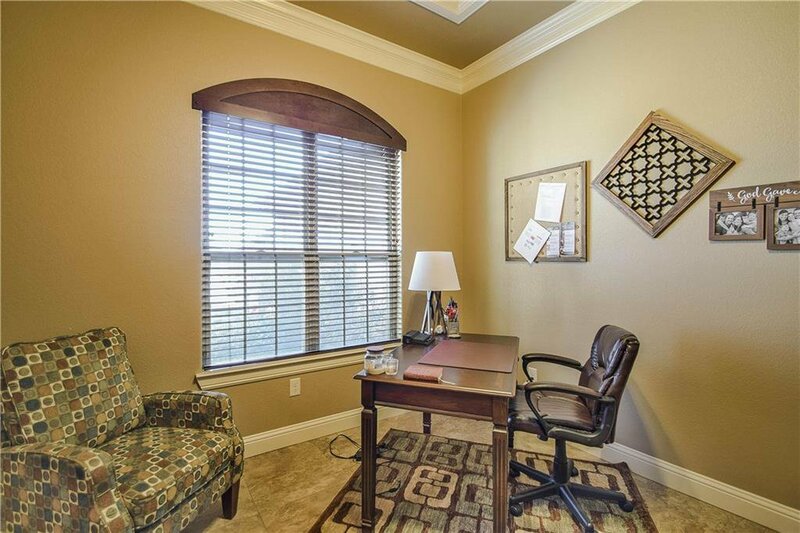 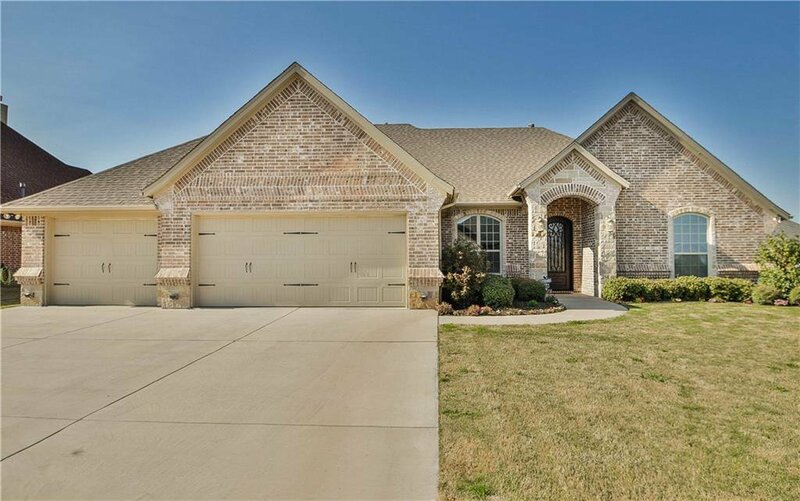 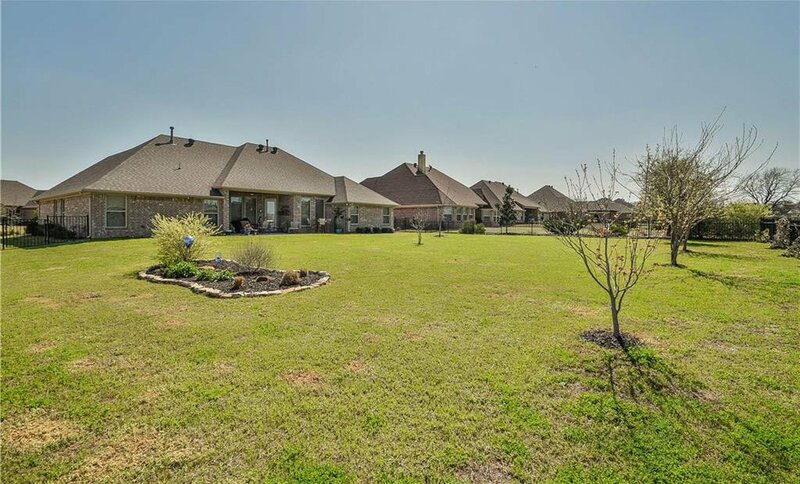 Listing courtesy of RE/MAX Lake Granbury.